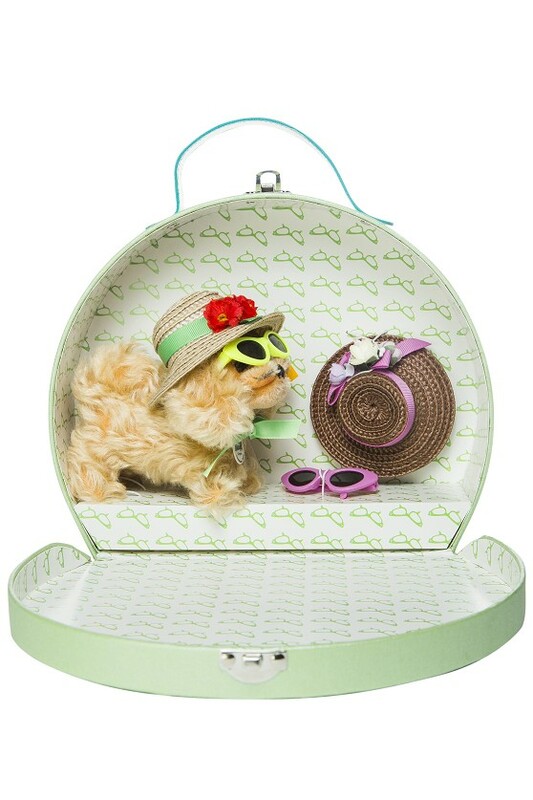 SASSAFRASS JONES LIMITED EDITION – Sassafrass Jones – Welcome to the World of Sassafrass Jones! FROM THE PAGES OF THE CHILDREN’S BOOK SASSAFRASS JONES AND THE SEARCH FOR A FOREVER HOME, BELOVED SASSAFRASS MABELINE JONES COMES TO LIFE. 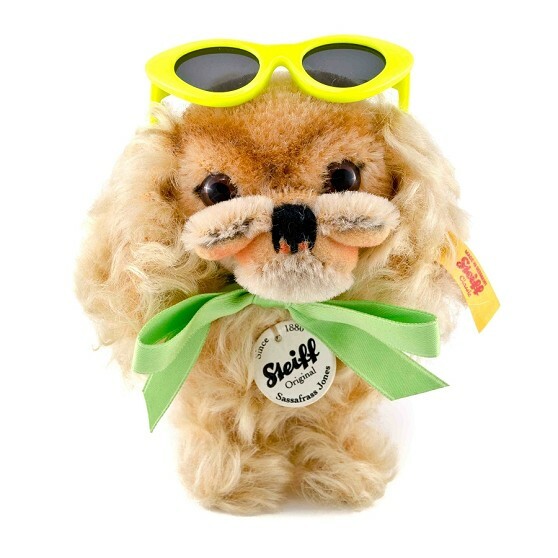 WITH HER CHARTREUSE BOW AND SIGNATURE CAT-EYED GLASSES, THIS PERKY PEKINGESE RESCUE FROM THE LAST CHANCE ADOPTION CENTER IS READY TO TRANSPORT YOU TO THE MAGICAL WORLD OF THE HABERSHAM FOREST. 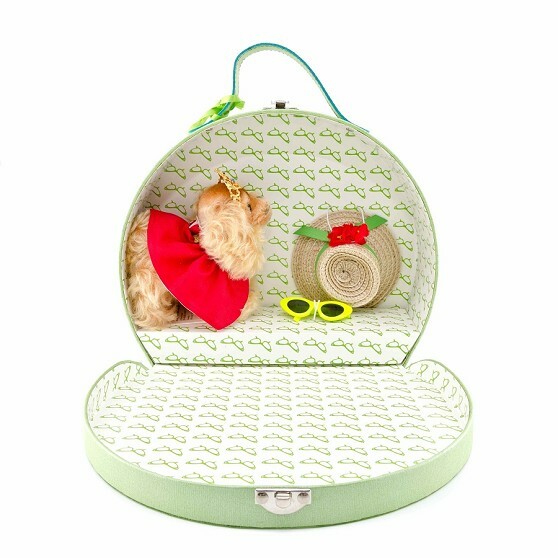 THESE FOREVER STEIFF® FRIENDS COME BEAUTIFULLY PACKAGED IN A BOW-TIED HATBOX, COURTESY OF MADELINE THE MILLINER MOUSE. 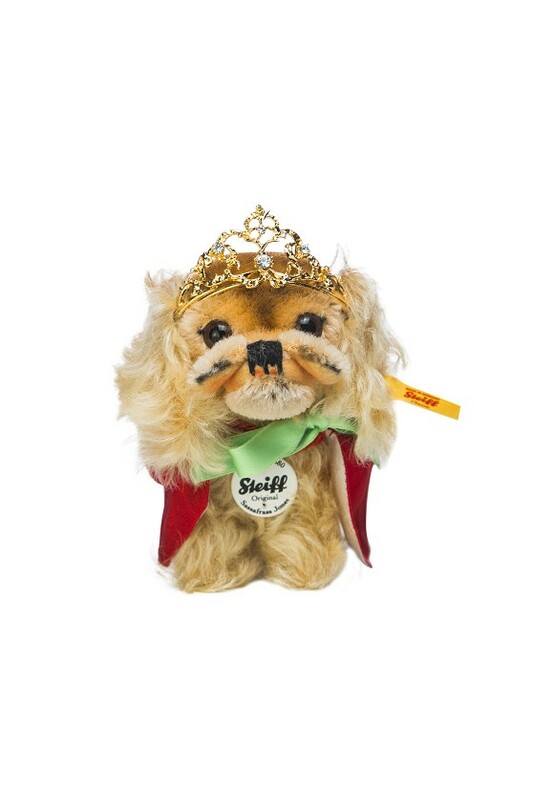 THIS STEIFF® LIMITED EDITION SASSAFRASS JONES IS OUTFITTED BY TEAM SASSAFRASS JONES, AND INCLUDES A CERTIFICATE OF ADOPTION.